Good morning! 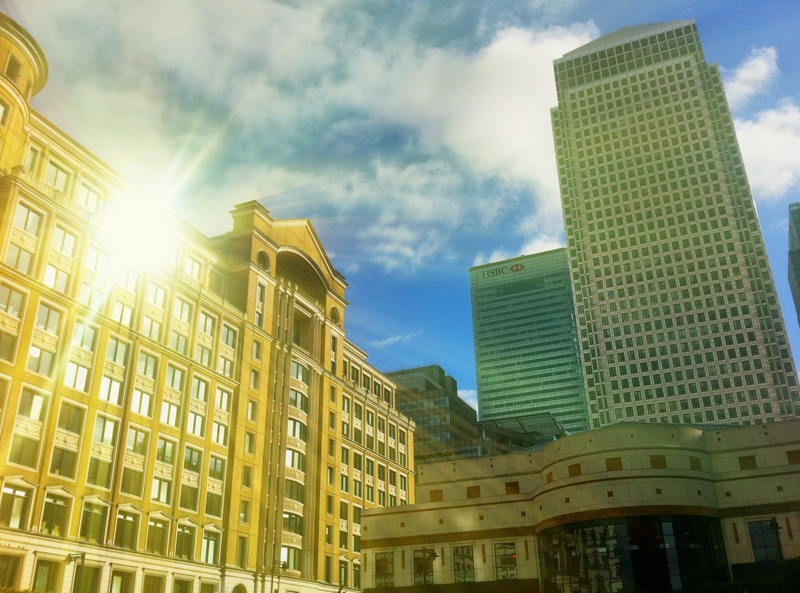 Today’s photo is a snap from canary wharf in Cabot square. The reason I called it ‘London’s Manhattan is because the whole area was made to look American and resemble the manhattan area of New york! Posted in London 1, Photos and tagged Cabot, Cabot square, canary wharf, edited, HDR, HDRs, London, manhattan, photo, photography, photos, square. Bookmark the permalink.